This oil-free gel foundation is ultra lightweight, refreshing and buildable! 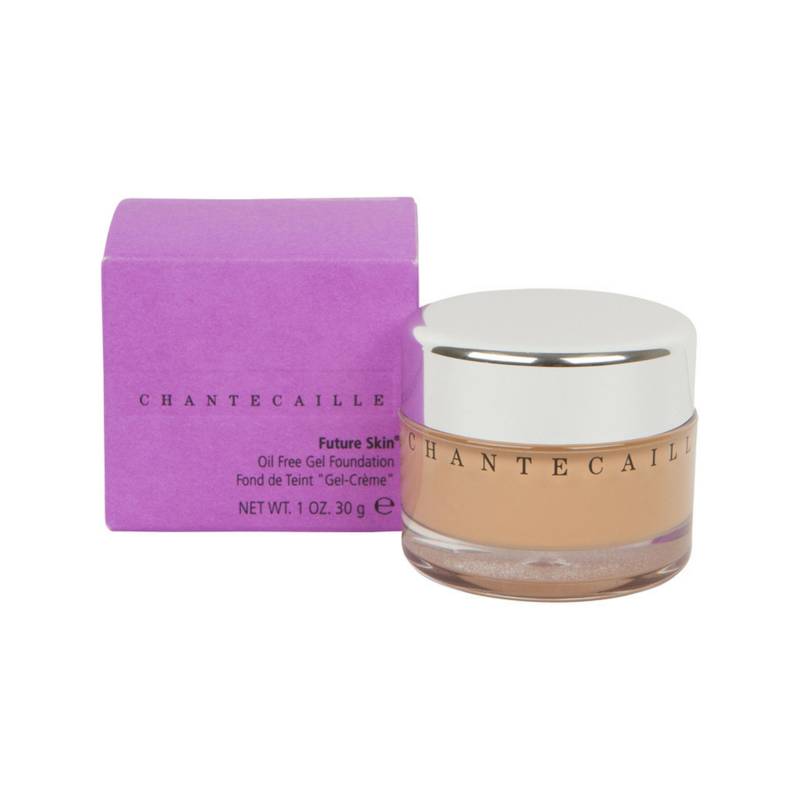 Chantecaille's Future Skin Porcelain is made with light-reflecting pigments that work to ease the appearance of imperfections for a naturally flawless finish. An oil-free gel foundation that has the unique ability to transfer water into the skin without the use of any oil. Natto gum, a soybean-derived phyto-collagen is a natural emulsifier used in this process. Clinical evidence shows that after consistent 7-day usage, there is a 26% reduction in sebum production. Aloe, Chamomile and Arnica work to calm irritation and soothe sensitive skin. Rosemary, Green Tea and Rice Bran boost the immune system and help prevent oxidation. The formula provides adjustable coverage (medium to full) thanks to light-reflective circular pigment that eases the appearance of flaws.